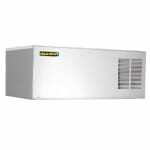 The Kold-Draft GB564AHK GB Series ice machine head has an air-cooled condenser, so it is a more economical choice than its water-cooled competitors. It can produce 542 pounds of half-sized cubes a day, depending on incoming water temperatures and surrounding air conditions. 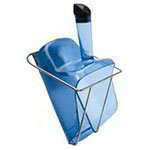 These cubes have a high ice-to-water ratio, so they cool beverages for a long time. 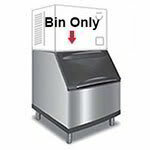 With an ice bin that can be purchased separately, falling cubes are saved for future use, and the Kold-Draft GB564AHK ice maker has a nickel-rich, stainless steel exterior that resists corroding. 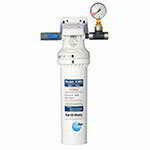 To simplify maintenance, operators can access the condenser system from the front. 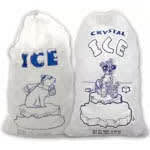 Struggling to pick an ice machine? 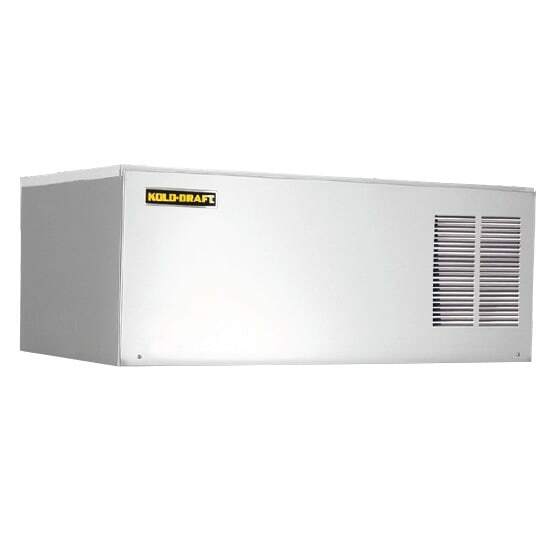 For a closer look at these units, check out our ice machine buyers' guide.